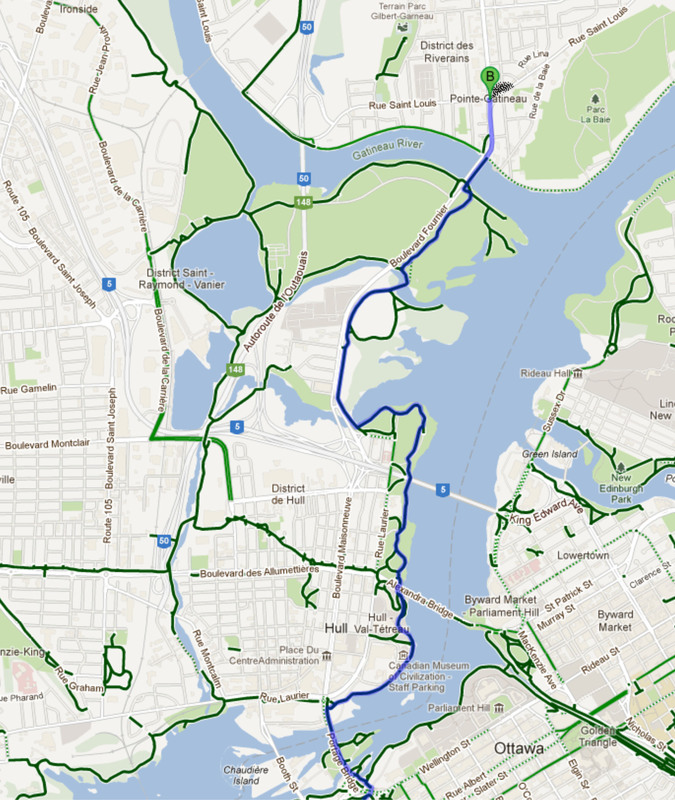 There are a couple of small streets I had yet to cover on the other side of Pont Champlain, so this evening I biked along the Ottawa side of the river to get there, and then back home along the Gatineau side. 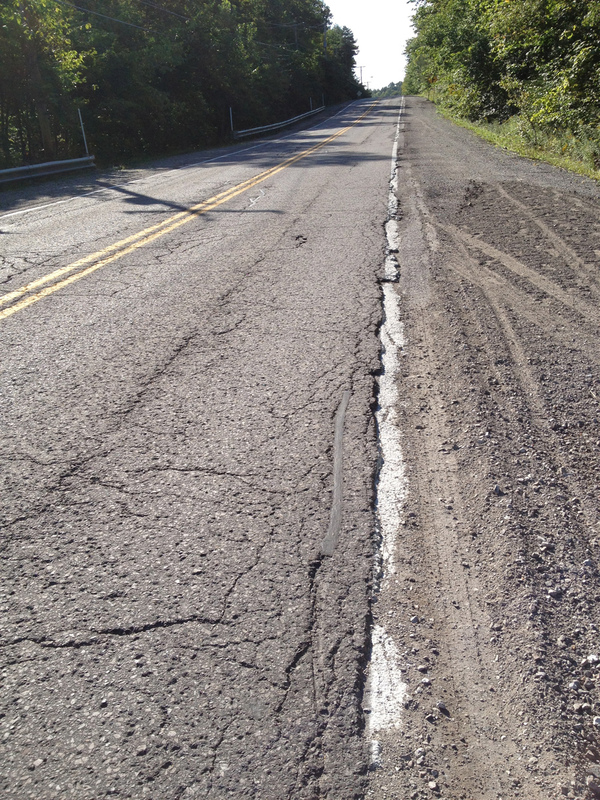 The streets in question are just off Chemin d’Aylmer right after you cross the bridge. 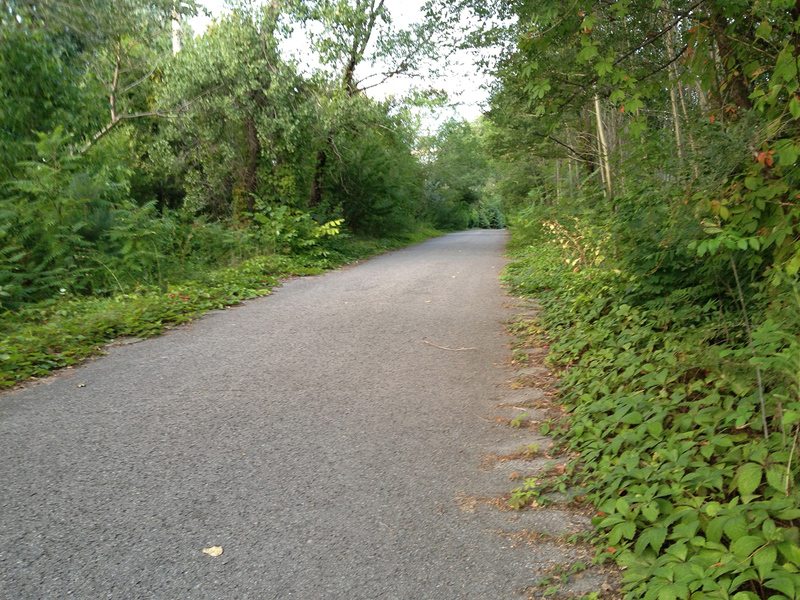 Now Chemin d’Aylmer is a very spooky road to bike on at anytime, which is probably why it has taken me this long to visit, but I’m glad I did. 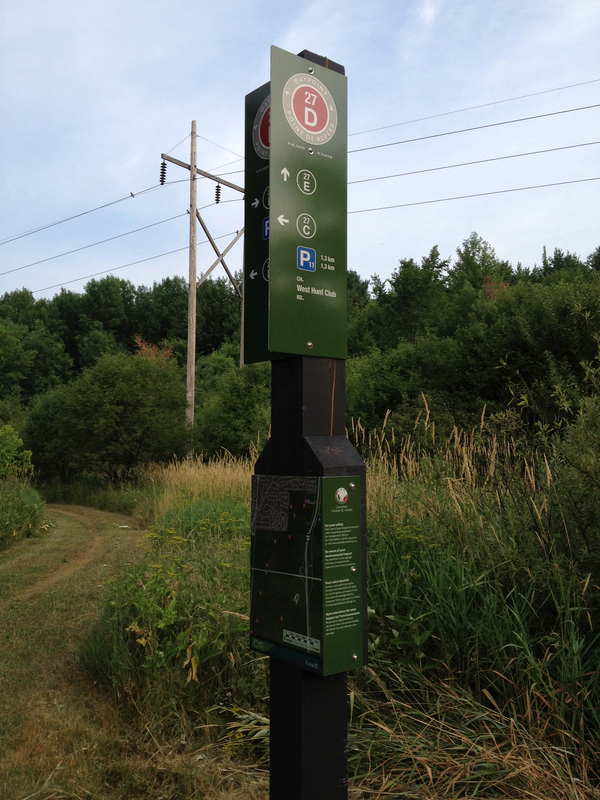 Chemin Berkley-Powell is a quiet little promenade with vines inching onto the road on either side. 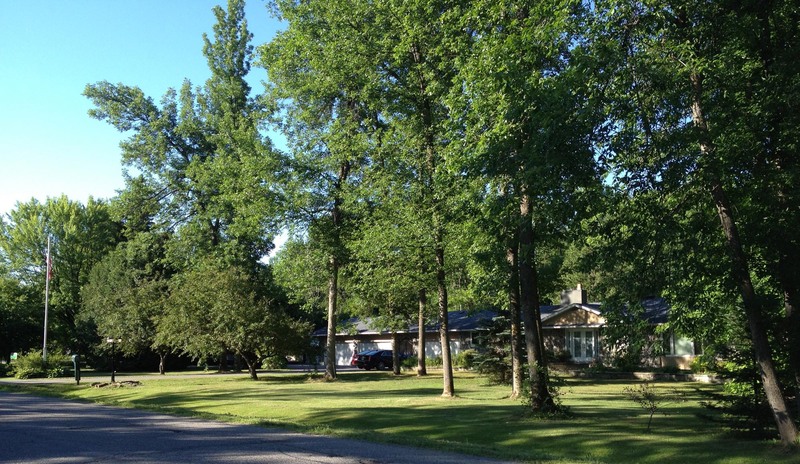 They must look great in the Fall when their leaves turn bright red. 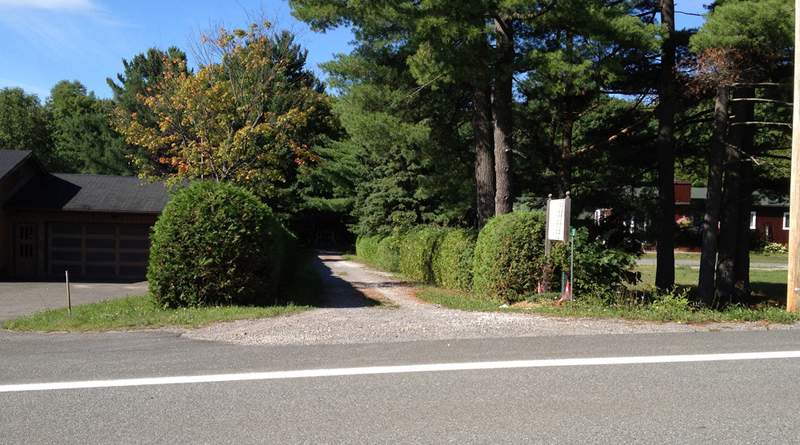 It’s a dead end, but I zipped up a dirt path back onto Chemin d’Aylmer. I only had to bike a little further before arriving at my next destination, Rue d’Augusta. 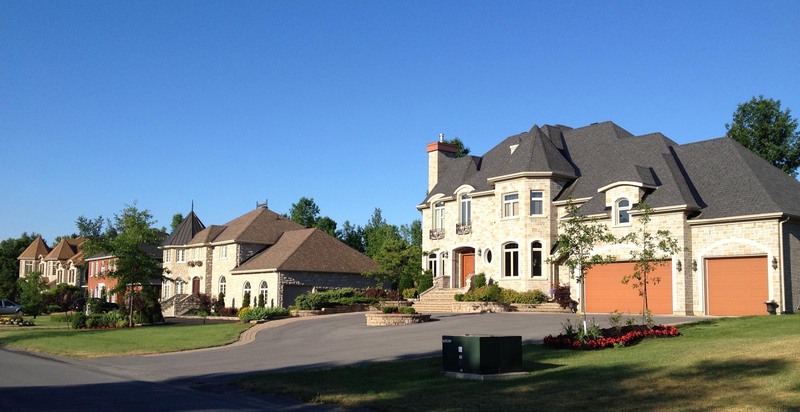 Turns out it’s the entrance to a new development called Château Golf with a big stone gate. 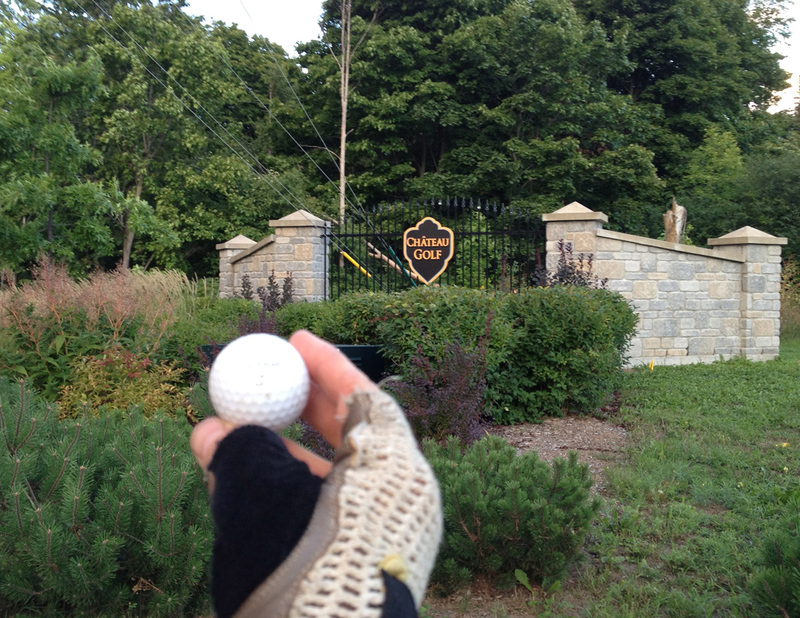 It’s right across the street from the Royal Ottawa Golf Club which is where this ball must have come from. I found it in the grass while pausing to take this photo. Beyond the stone gate entrance are these sorts of buildings. All the exteriors are done in warm tones. 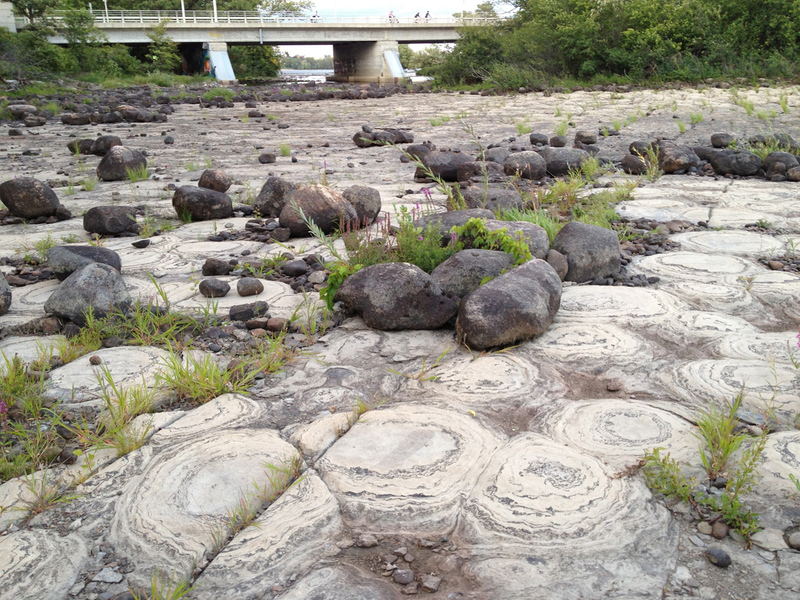 Back along the river, just west of the bridge, the exposed rock river bed has this incredible pattern. 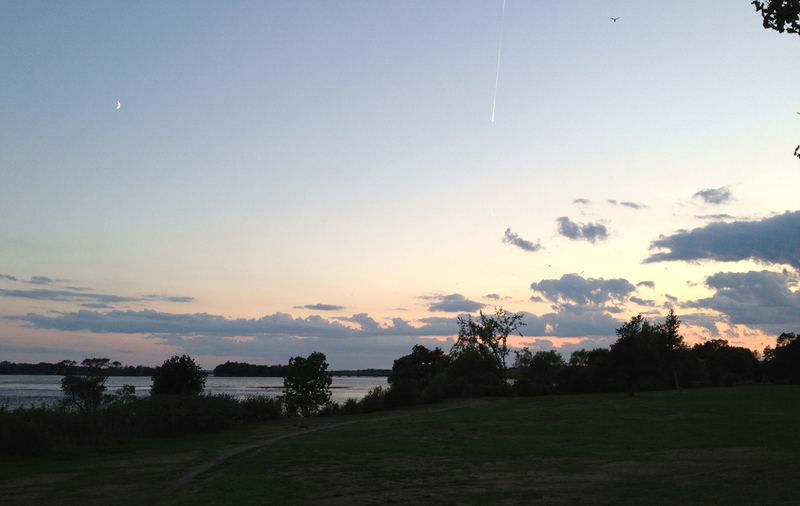 ‘Twas truly a glorious evening for a bike ride …. A number of projects I’m working on has me delving into stories surrounding the horrors of war, particularly those involving Canadians. One tale I came across is that of Private Richard Rowland Thompson who in the Boer War Battle of Paardeberg saved the life of a wounded colleague and stayed with him throughout the heat of battle. He also attempted to save another as the fighting raged about him. For this he was the only Canadian recipient of a Queen’s Scarf of Honour, one of eight scarves crocheted by Queen Victoria in her final year of life. The scarf is now at the Canadian War Museum. 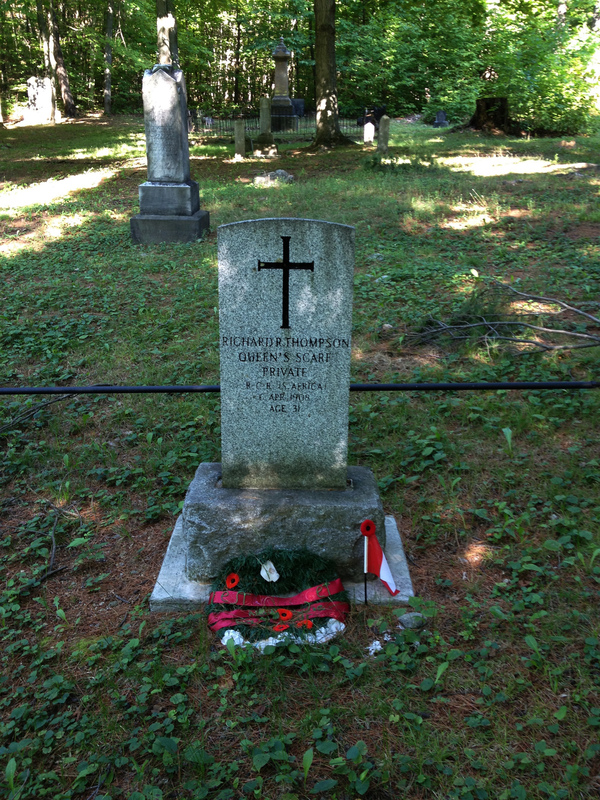 Turns out the fellow is buried in the Chelsea Pioneer Cemetery. So I biked up the 105 right passed the small dirt road that leads to the small cemetery. Realizing my mistake miles later, I headed back but not before cursing the terrible conditions of the 105 north of the Larimac golf course. 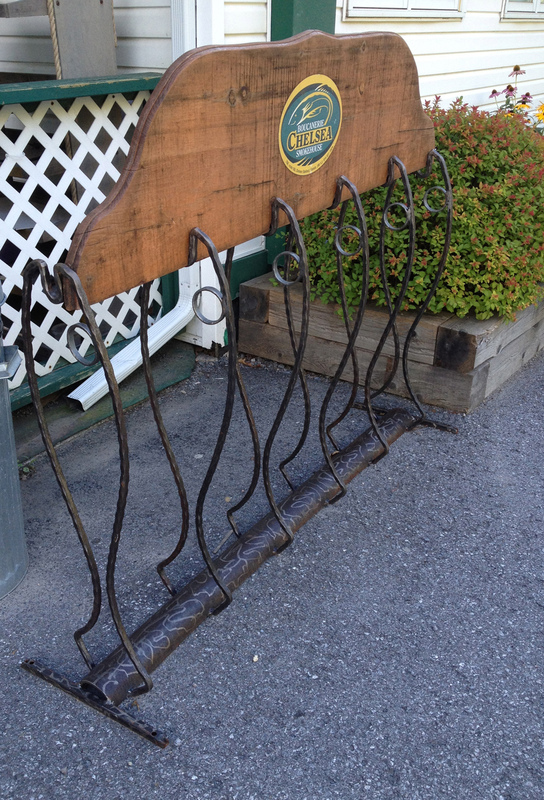 I also passed this very clever bike rack outside the Chelsea Smokehouse. They smoke fish. Anyway, back to Private Richard Rowland Thompson … in commemoration of the honour Queen Victoria bestowed upon him, stone pillars flank the entrance to the small cemetery and a small cenotaph stands just beyond, listing the sons of Chelsea who fought and fell in the First and Second World Wars. It’s a very serene contemplative space, well worth the visit. 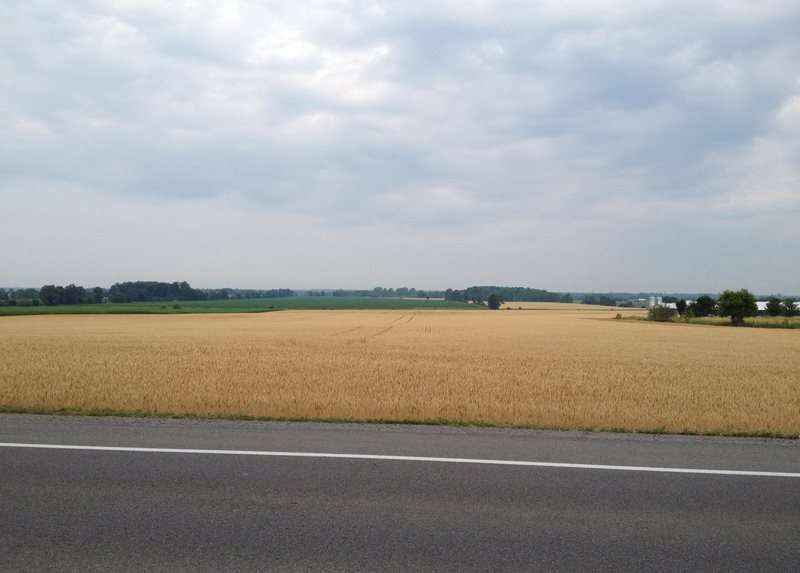 Sunday mornings are fantastic for long rides because there are hardly any cars on the road. 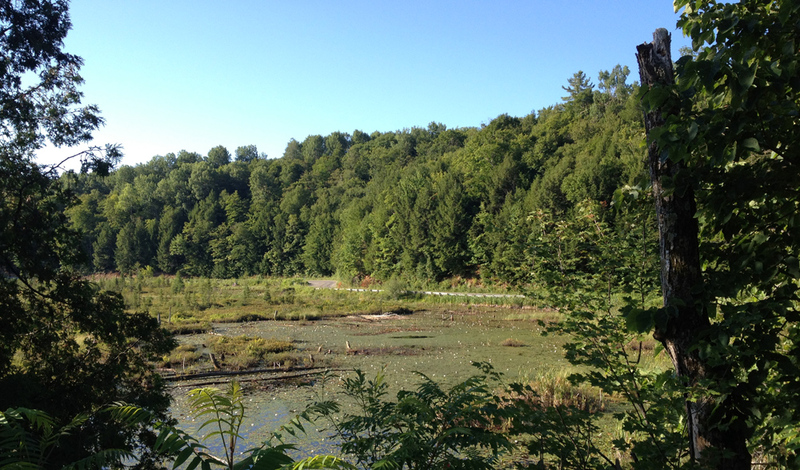 Yesterday I managed to ride along the 307 on the East side of the Gatineau River, before turning onto Chemin de Mont Cascades towards Wakefield. Beyond Mont Cascades the road was narrow, winding and picturesque like this. Chemin de Mont Cascades becomes Chemin Clark, which meets up with the bigger 366, or Chemin Edelweiss, but I didn’t have to follow it for very long before I turned down Chemin du Vieux Pont, named after the covered bridge across the Gatineau River. Originally built in 1915, it has a long and illustrious history, including it’s complete reconstruction in 1998 by the local community after burning down 1984. 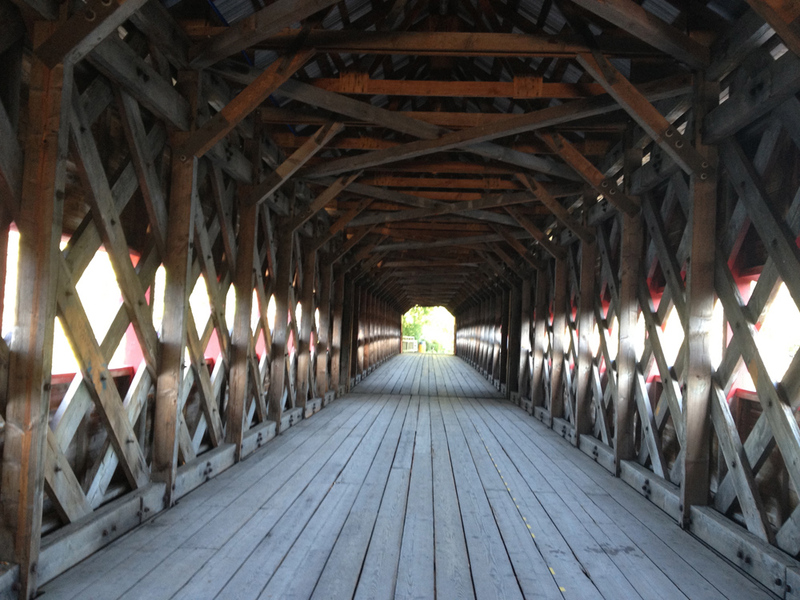 Here’s what it looks like on the bridge. And here’s what it looks like from Wakefield. Crossing the Lady Aberdeen Bridge over the Gatineau River just before it blends into the Ottawa River, one arrives in Pointe-Gatineau. 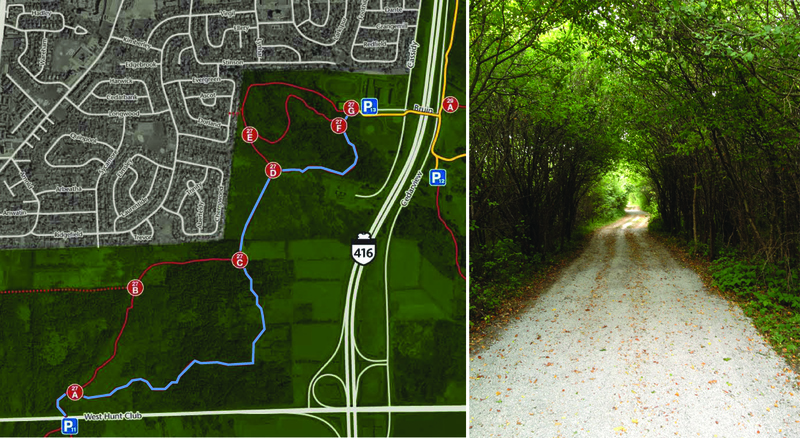 NCC bike paths can be followed the entire way from downtown Ottawa. Named after the point of land on which it sits at the confluence of these two mighty rivers, the area has a long history of settlement dating back to the early 1800’s. From the outset the Catholic Church established a dominant presence. 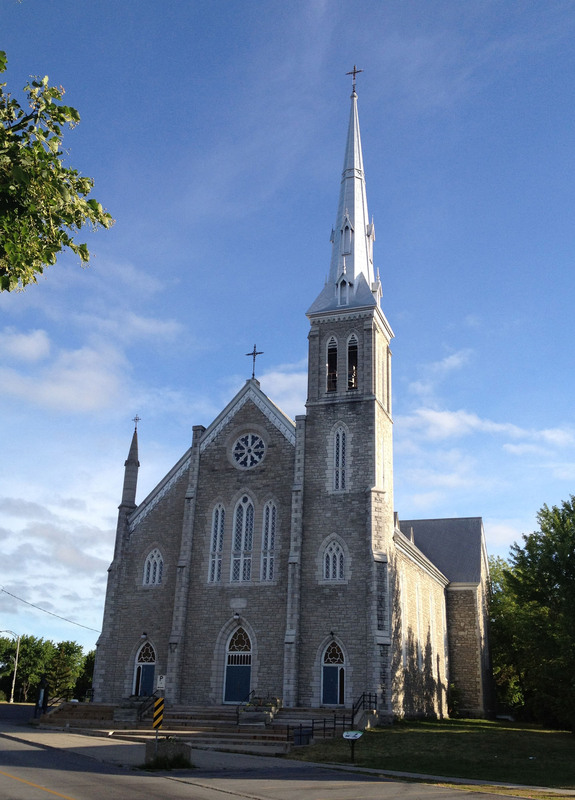 The picturesque Saint-François-de-Sales church greets you just as you pedal over the bridge onto the eastern shore. UPDATE– Fall 2016: There is a new multi-use path that goes along the edge of the river infront of the church, along Rue Jacques-Cartier and it’s fantastic! Click here for a description. Many of the streets I explored behind the church are named after Catholic Saints (Rue Saint Josephat; Rue St Antoine; etc). Most of these streets are lined with comfy one story homes, however the main street beyond the church, Boulevard Gréber, feels like a battered strip which progress has left behind. On the way there, or back, if you follow the bike path behind the Museum of Civilization you will come across this great series of sculptures titled People by Louis Archambault, originally presented at Montreal’s Expo 67. 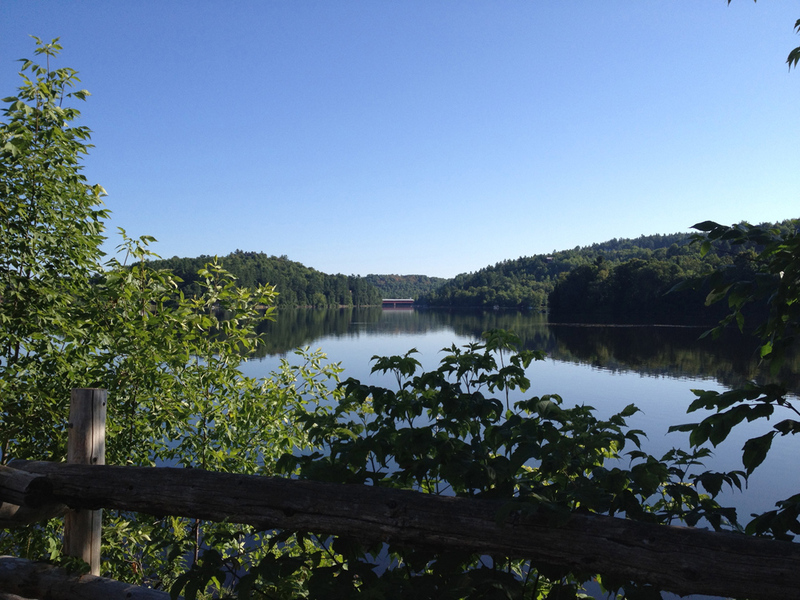 Author ottawaveloPosted on July 2, 2012 July 11, 2012 Categories UncategorizedTags Algonquin2 Comments on Canada Day ride! 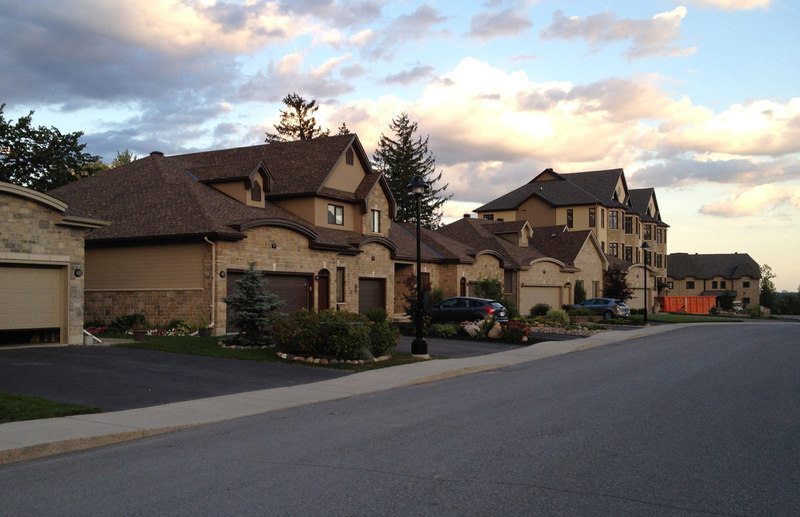 Gatineau housing developments are rapidly pushing westward. 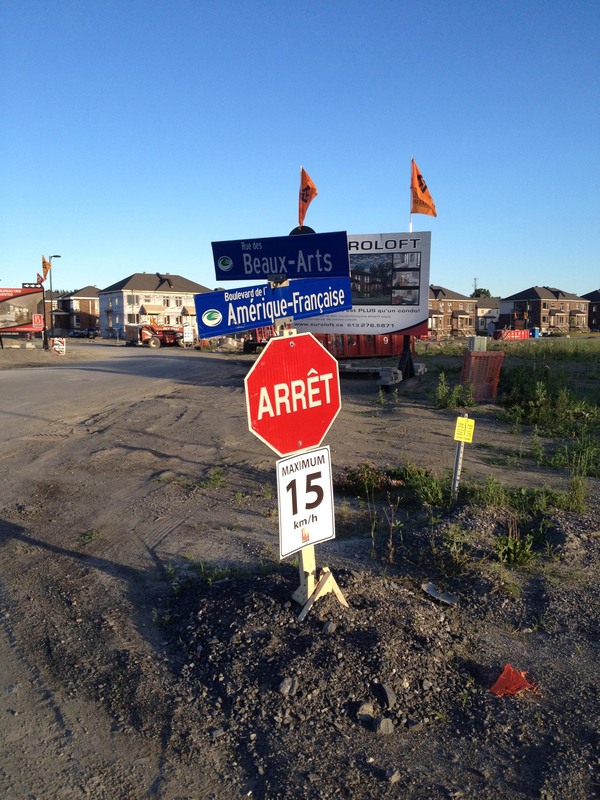 Todays ride brought me to the frontier of one such development along Boulevard du Plateau. 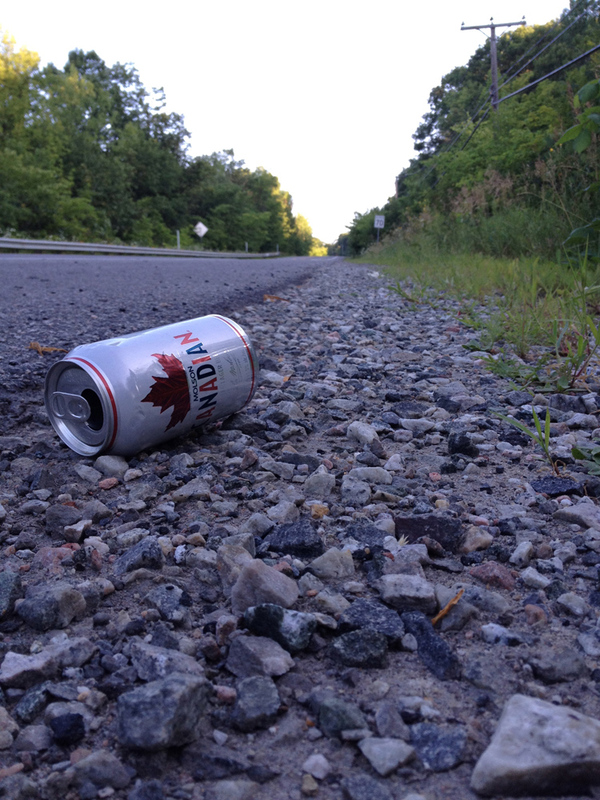 Here one can, or will be able to explore streets named after famous galleries such as Rue du Louvre, Rue du Prado, Rue Glenbow, etc, or roads named after European centres such as Rue de Munich, Rue de Naples, or Rue de Londres, etc. What they have to do with these famous places I do not know as of yet. Construction is moving so rapidly that houses are popping up on streets that had yet to appear on a MapArt I bought a year ago. So rapid that they haven’t had time to install posts to hold up the new street signs. 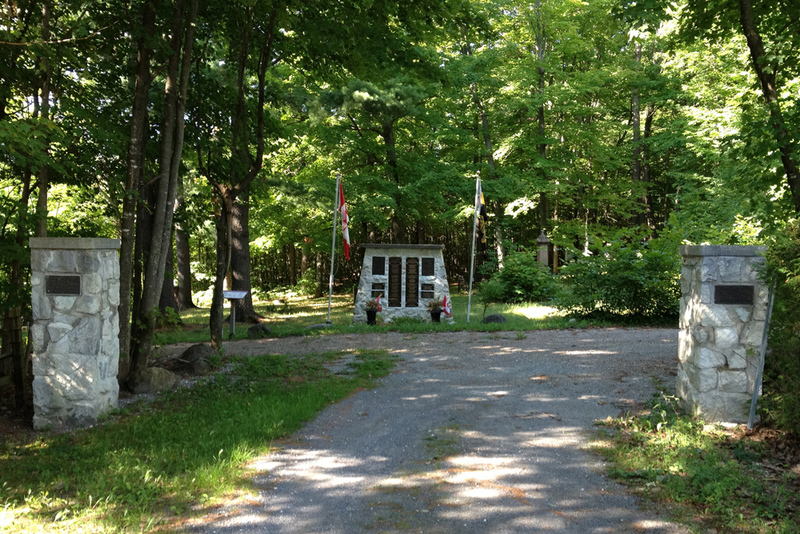 On the Gatineau Park Pathway heading back from Frontierland, I noticed someone has painted the symbolic carré rouge along with the plea REVEILLEZ VOUS!